Antonio Casanova heads up the Search Engine Optimization practice at Starcom. He has leveraged his deep understanding of search engine marketing, user experience, data analytics, and technology to help a diverse array of Fortune 500 companies improve their online performance. His experience developing SEO offerings at top design and media agencies gives him a unique perspective on the integration of UX, content, media, and SEO. 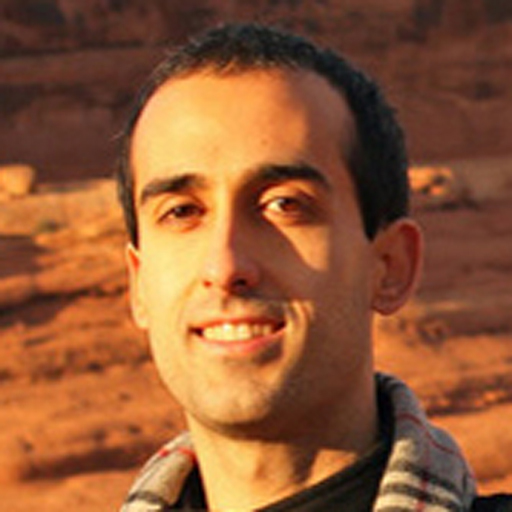 Antonio has extensive experience architecting and implementing content optimization and link building SEO programs. He has also helped clients build custom data analysis frameworks that clearly articulate online performance and provide insights used to refine our clients’ strategies. In his free time, he runs a successful Meetup group on the topic of search marketing with over 400 members.